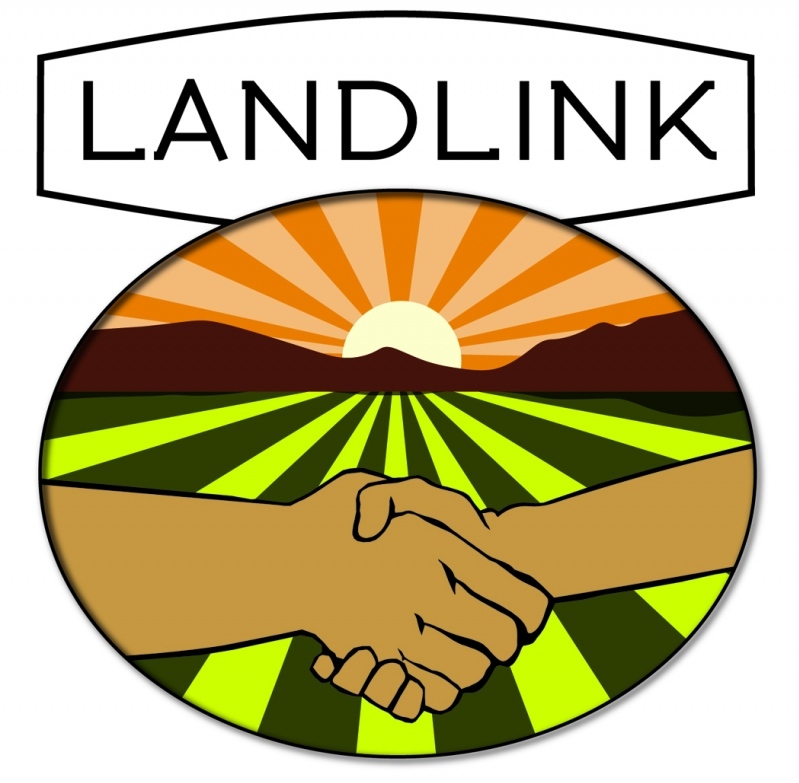 LandLink NM is a match-making service designed to connect interested farmers with available land and other resources. They seek aspiring farmers looking for land, and landowners looking for someone to farm their land! Visit LandLink NM and set up a free account. Once signed up (the process is free), farmers can describe themselves and their goals, or landowners can post information about their available land. LandLink NM takes care of the rest! Contact LandLink NM at 505-724-3603 for more information.